Stealthy Wealth: Which Is Cheaper To Raise - Sons or Daughters? Which Is Cheaper To Raise - Sons or Daughters? So, which is more expensive, boys or girls? Right so ladies first. 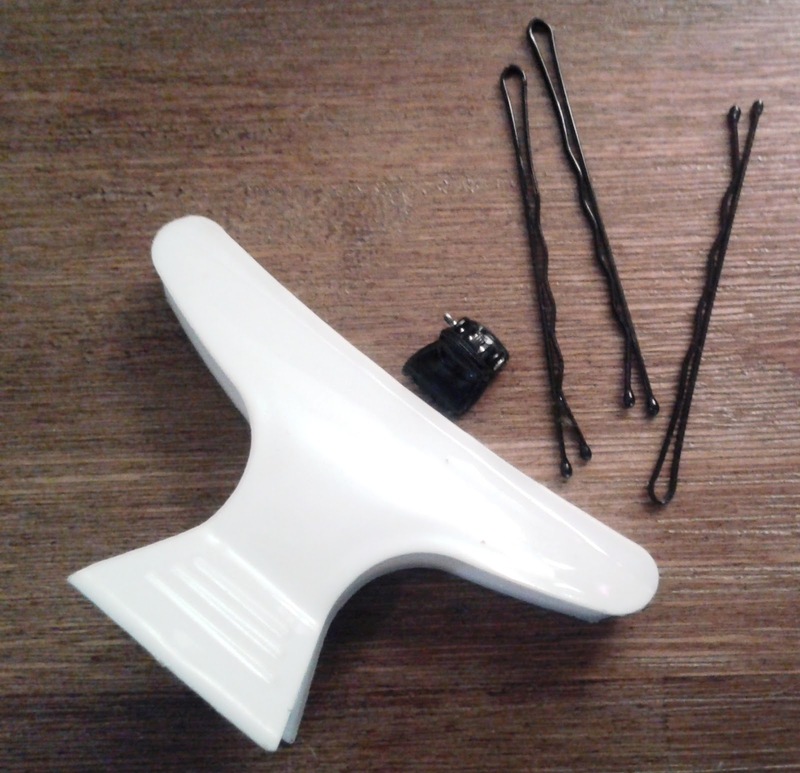 Let me tackle what sort of things a little lady will need. Now for this luckily I had my wife as a point of reference, since if I were to have a baby girl I imagine her to learn from mommy and inherit some her preferences and needs. If I get bitten by a pig, Mrs Stealthy Wealth will run off and promptly return with Pig Bite Relief Ointment. She has a cream/ointment/oil/lotion for just about every scenario you can think of - Potions and Lotions I call it. She has pre-cream cream which gets applied before the cream, and then to seal it all in of course you need the post cream cream. 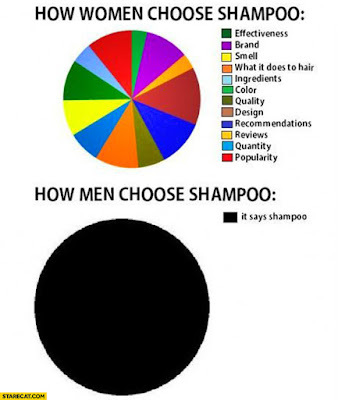 Then there are shampoos...There is shampoo to make your hair grow, there is shampoo to make your hair thicker, shampoo to make your hair lighter, and there is also shampoo to make your hair darker - but I am still struggling to find the shampoo that says it will actually clean your hair! So I think I can assume a baby girl will be the same, and take after mommy especially in the teenage years. Well would you look at that, a fine example of what I am talking about :) as you can see all manners of colours and functions. Although these items are maybe not that pricey (although I have no idea, can't say I have ever bought any...) this is something that a girl would require that a boy wouldn't, So another cost to chalk up to the lady side. 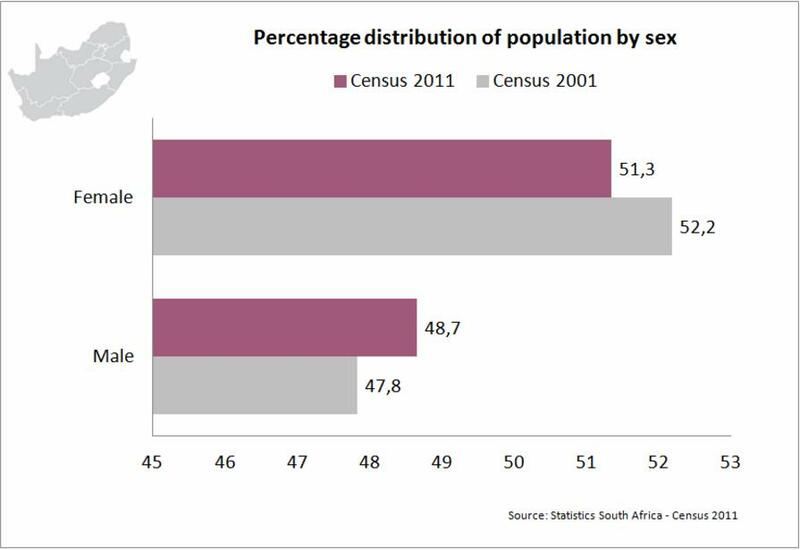 So from the 2011 results we can see that the SA population is made up of 51.3% women versus 48.7% men. So yes there are more women than men in South Africa, but not enough to justify the 58% female admissions into Tertiary Institutes. So it seems that if you have a daughter you have a much higher chance of having to pay University fees. Ok, now that we have covered the ladies, it's time to move onto the boys. Man oh man, if I think back to my childhood this one stands out big time. And I think the situation is much worse if you have more than one son. Backyard cricket, soccer and baseball will take it's toll on your windows. No matter what my father tried (including banning all ball sports) he was just not able to keep his windows in tact. In terms of broken bones and ripped clothes, I think boys are clear winners. They are forever falling off riding bicycles and climbing trees. Then there's all the sports, contact games they like to play, wrestlers they like to imitate, and they always feel the need to run everywhere they go. So I am guessing a few more doctor visits, plasters and Dettol will be required when raising a son. Teenage boys - remember the good old days when there were leftovers after dinner? Well with a teenage son in the the house you will not be seeing those days again for a few years. These monsters can eat for three, and then still have seconds. I guess they need all those extra calories to fuel their growing attitudes bodies - this BBC webpage estimates your son to put on about 9 cm a year during his growth spurt! Expect your grocery bill to sky-rocket as you see your cute son turn into a ferocious food monster! When your little guy takes a lady out, he will more than likely be expected to pay. Although to be honest, this is a trend which I think is changing. But I am old school, so I will leave it on here as an expense for the boys. So that was an interesting little exercise. On the girls side you have potions and lotions, hair accessories, clothes and a higher chance of having to fork out for higher education. 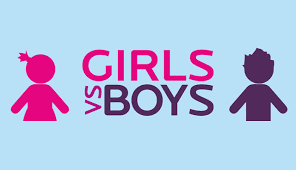 On the boys side you have a number of broken windows to fix, extra first aid costs, a bigger grocery bill and possible extra pocket money when at the dating age. So all in all they are pretty even, however the deciding factor which swings the costs to the girls side is the all-important and essential shotgun! 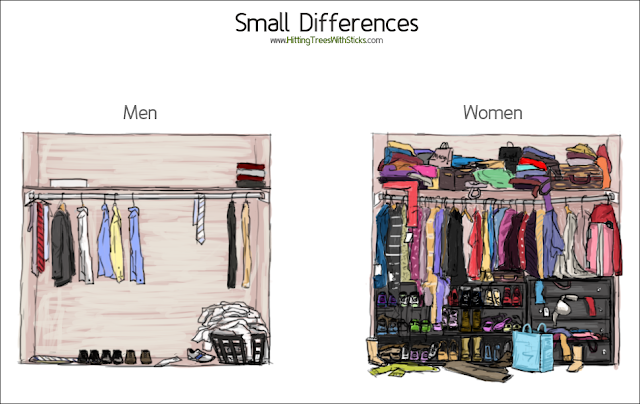 I therefore safely conclude that it is cheaper to have a Boy then a Girl, and this leaves me satisfied that Stealthy Wealth Junior is a window breaker and not a wardrobe filler! 1 I was quite horrified to find that according to this website you are looking at forking out over R20k for a Shotgun! But that's a small price to pay for keeping the riff raff away from your princess.